If you happen to be in London before the 6th May and have an interest in photography then I can highly recommened you visit this superb exhibition. Even if you think photography isn’t your thing, then just go along anyway – it’s that good. 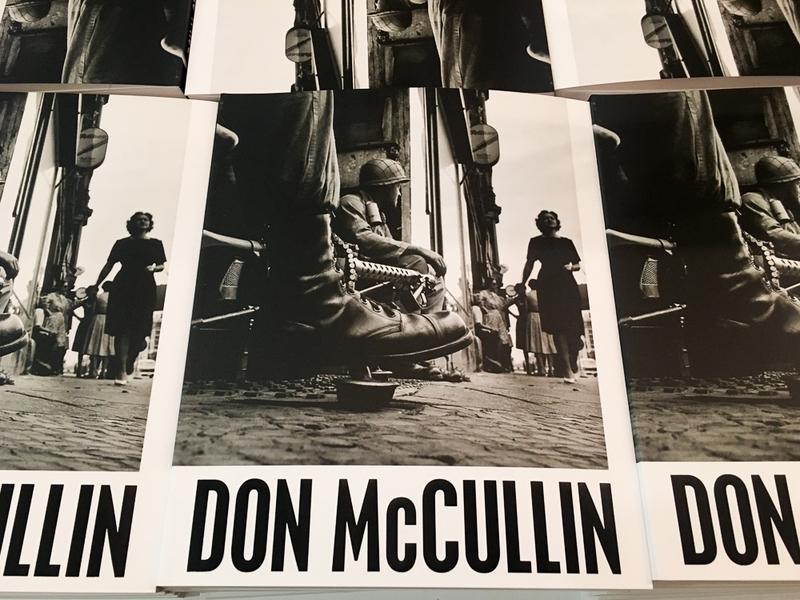 Given the disturbing nature of many of the photographs on display; they include graphic pictures of war, poverty, famine and conflict, it is difficult, if nigh on impossible not to be moved by what Sir Don McCullin has captured over many decades as a photojournalist. Nor will you be using words such as ‘lovely’ or ‘enjoyable’ to describe your visit but these are the very reasons to go and not stay away. What follows is a summary of my visit and a few personal thoughts. 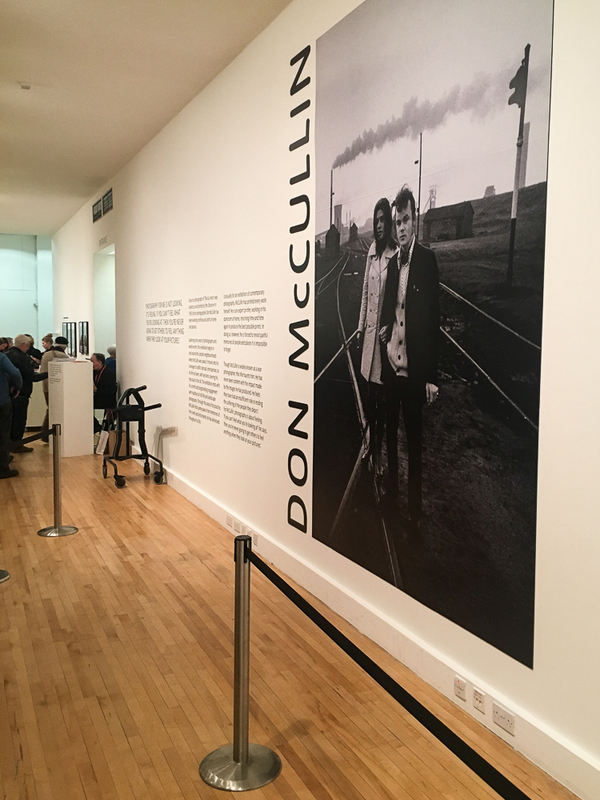 I have included a selection of images (photography for personal use is allowed) coupled with McCullin’s quotes to give you a flavour of what the exhibition at Tate Britain has to offer. Winter can be a rather bleak time of year. The days are short and the weather is often a combination of wind and rain, cold frosty nights and occasionally snow. There are also days when blue skies return and the sun shines, which serves as a reminder that Spring may not be too far away. As a prelude to these clear bright interludes, the start of the day is often heralded by cool, misty or foggy mornings. I love these conditions for making images.